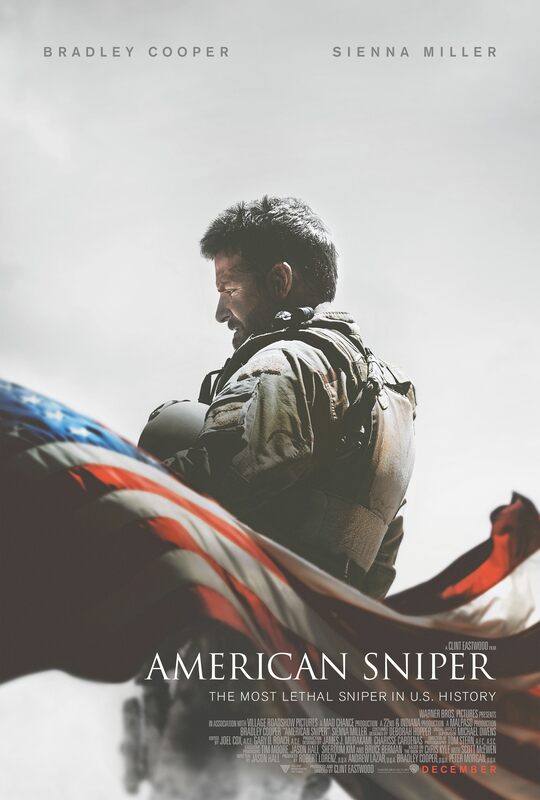 Marketing Method: "Based on a True Story"
As audiences, we see these words a lot. Recently, I was at the cinema seeing The Imitation Game and these were the first words to greet me on the screen. It gave everything in the film a sense of gravity and added weight. I was not watching fanciful creations but someone’s actual life, dramatized because of its significance… or so I thought. Afterwards, I immediately inquired further into the validity of The Imitation Game‘s information. There were inconsistencies to say the least. This is not to say anything negative against the movie as a film, or to single it out as the only culprit when it comes to twisting reality. This happens a lot. Books, movies, even video games all love to use the tagline: based on a true story. Well cool – what’s it mean? 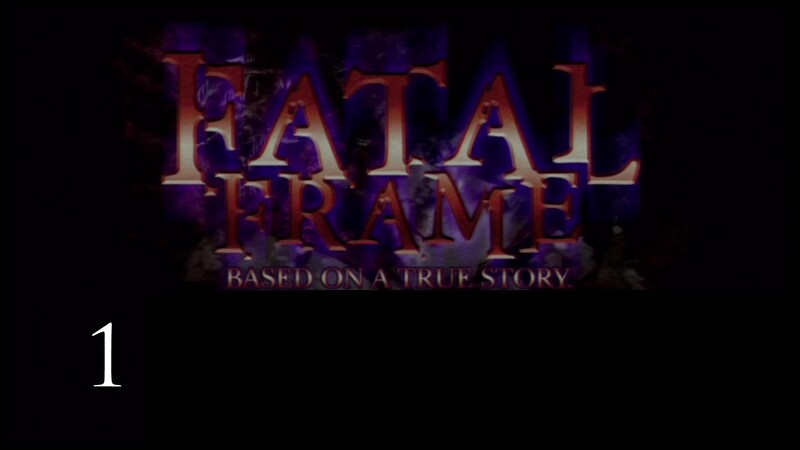 For those who do not know, Fatal Frame is a game where you take pictures of ghosts with a camera… yeah, cause that totally happens. “A core of truth” does not go far to keep a story grounded in reality. Essentially, what that means is that one significant aspect of the story must be true. If one is making a film about a real life killer for instance – a killer will be in the movie. Does the movie killer have to be related to the actual killer? Look no further than Ed Gein vs. Leatherface for the answer to that one. As the definition suggests, legal trouble can also arise from uses of the term. Families and living relatives often take issue with film portrayals of their ancestors (let’s use The Imitation Game again as an example). In the case of the atrocious film, The Fourth Kind, many newspapers and an entire city were angered over the film’s liberal use of “based on a true story.” Argo might hold some kind of record since it angered the majority of Canada by downplaying the country’s role in the “true” events depicted on-screen. Remember that gay player from Remember the Titans? Never happened in real life. How would you feel about seeing an onscreen representation of yourself with a different sexuality? So, with all the trouble that can come of “based on a true story,” why do they use it? In many cases, this phrase appears associated with either drama or horror, leveraging that all important aspect of audience relatability. What could be scarier or more moving than something that actually happened? The chills of a “real-life” psychopath will get the adrenaline flowing better than any fictional boogeyman. Anyone experiencing either the rush or low of a relationship will take solace in knowing there are other people out there who went through similar situations. The use of real life characters adds more weight to certain genres of storytelling. Is it real… well does it need to be? “Based on a true story” is used to heighten emotional reaction. The upside is, this technique clearly works as more and more films adapt it into their hits. The (potential) downside: some people actually believe it while it further increases the cynicism of others. 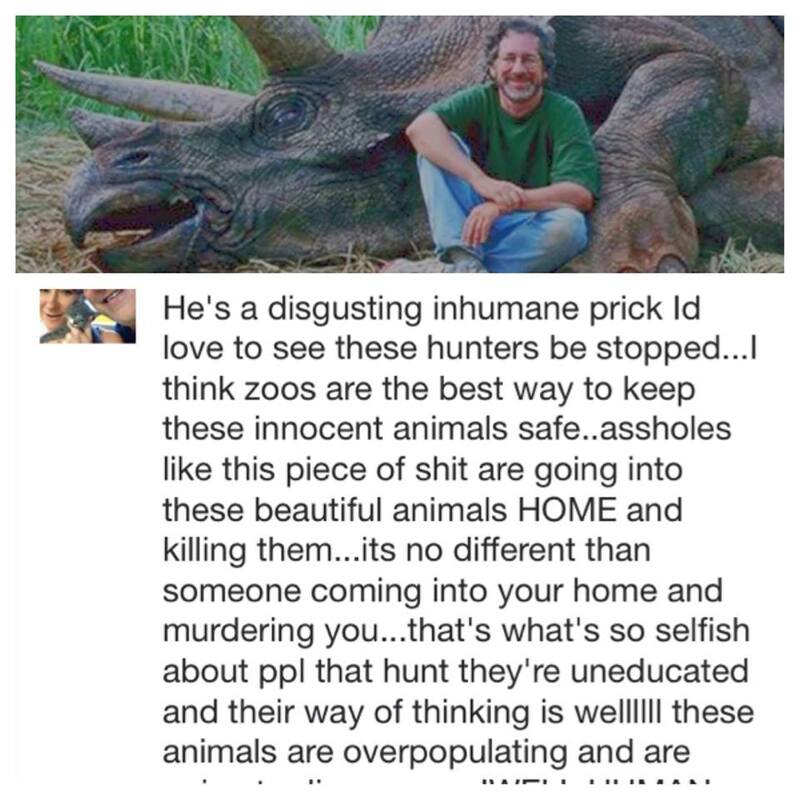 The Internet: proof that some people will believe anything. So who is responsible? While some blame Hollywood and publishers for their overzealous use of phrase, I believe that it is the audience’s responsibility to be informed. It is a lazy mind that takes everything it sees or reads at face value. That is not to say that they have the right to lie or slander individuals at will. Let’s keep those laws we have working for us. If anything, “based on a true story” should be taken as an invitation to do some research. Heck, if you already thought the subject was interesting, why not look into it a little more? I always liked the true story behind ‘the Strangers.’ In the movie, they just show up to people’s houses to kill them. In real life, they show up to people’s houses to rob them. Based on a True story sells, especially Football movies.